Welcome to the Spiritual Adventure of a Lifetime! ECKANKAR is the Path of Spiritual Freedom. "HU is your key to your secret worlds. Once you learn to use this key, you will find a blending of your inner and outer worlds. You’ll find yourself filling with love. The teachings of ECK are all about God’s love for you—and also how you can have true love for God." 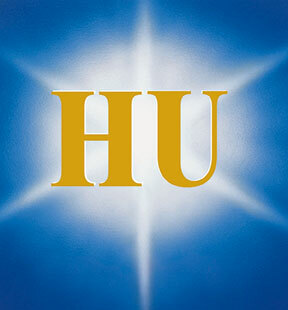 Interested in Eckankar and in making God an everyday reality? More information can be found at the main Eckankar site. April 13th and 21st, various locations; See "Local Events" menu for more info. “In most spiritual traditions, sound plays a part in uplifting the individual. “Religions such as Christianity, Judaism, and Buddhism have made use of sound in the form of hymns, chants, and prayers to help open the heart and go beyond intellectual knowledge. Muslims, Sufis, and Hindus chant or sing the holy names of God in their monasteries and temples around the world. “We are involved with the uplifting nature of sound and music every day. “Look at the positive feelings inspired by songs with personal meaning for us. Just hearing a familiar melody opens us again to another time and place. “And consider that our mother’s heartbeat is one of the first sounds we experience in this world; then comes her voice. When she sings a lullaby, it’s a carrier for love to her child. The Sound of Soul, p. 7. For more information, see our OKC Events page. Sunday, April 14th, Tulsa Comfort Suites Central; at 11:00 a.m.
Everyone is welcome to come and share their spiritual experiences at this ECK Light and Sound Service. For more information, see the "Local Events" link above. You are invited to a Spiritual gathering where you can meet like-minded people! Interested in learning more about having The Adventure of a Lifetime? click here! Visit the ECKANKAR Blog site by cliking here. View or Subcribe to the Spiritual Wisdom Journal, Eckankar's free online newsletter. Copyright © 2019 ECKANKAR. All rights reserved. This copyright applies to this home page and all other pages of this Web site. 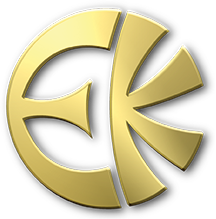 The terms ECKANKAR, ECK, EK, MAHANTA, SOUL TRAVEL, and VAIRAGI, among others, are trademarks of ECKANKAR, P.O. Box 2000, Chanhassen, MN 55317-2000 U.S.A. Presented by the Oklahoma Satsang Society, Inc., a Chartered Affiliate of ECKANKAR. 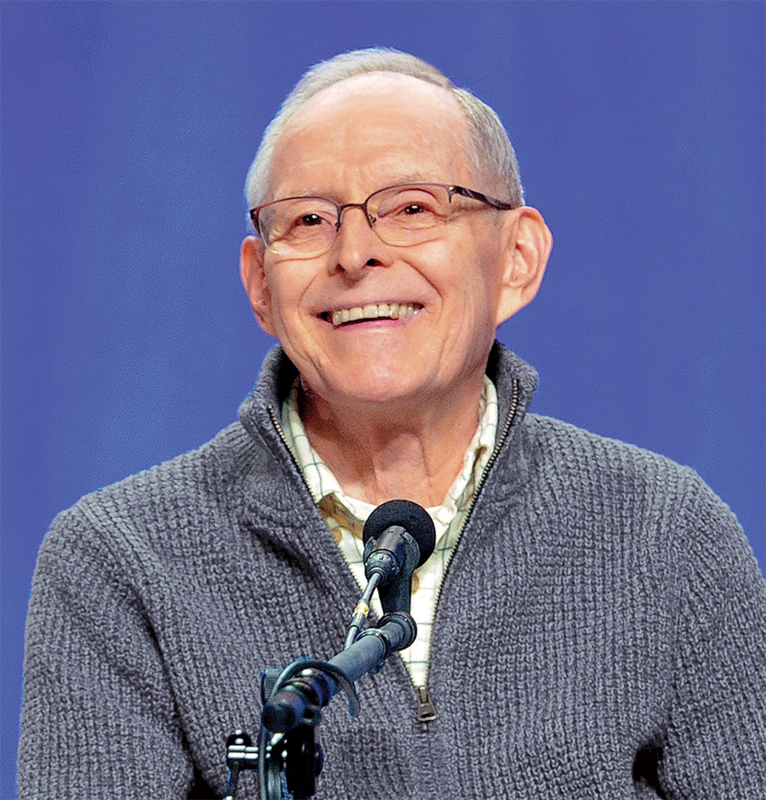 The opinions expressed in this web site are those of the writers and not necessarily those of ECKANKAR or the Mahanta, the Living ECK Master, Sri Harold Klemp. Last modified: March 31, 2019 2:30 p.m.